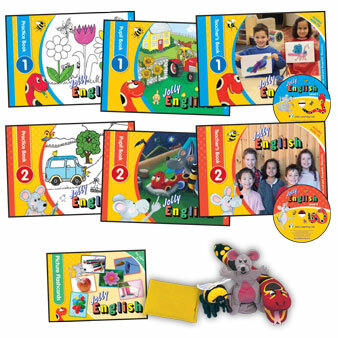 Jolly Learning products are available around the world. To find a local stockist in your region, please click here. Alternatively orders can be placed online, details of delivery and dispatch information can be found by clicking on our "Help with ordering" section. Many of our products are suitable for use at school & home, and have been marked with a school or home icon to help you select the product you need. 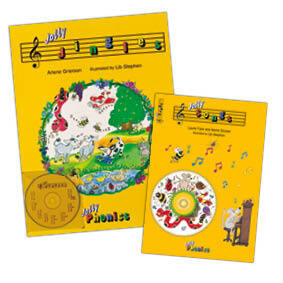 Jolly Learning products can be used to teach literacy and music to children both at school and at home. You can buy Jolly Learning product in UK Pounds (£) delivered from the UK or US Dollars ($) delivered from the US. 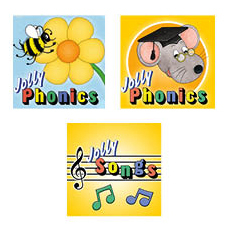 Jolly Phonics resources for school and home. Coming soon! The brand new Jolly English programme that has been carefully developed and sequenced for pre-school children who have little or no knowledge of English. Register your interest by clicking here. 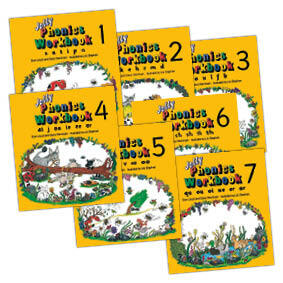 These handbooks are a complete resource for teaching Jolly Phonics to your class. Includes detailed daily lesson plans and over 100 photocopiable sheets as well as activities and games for reading and spelling. 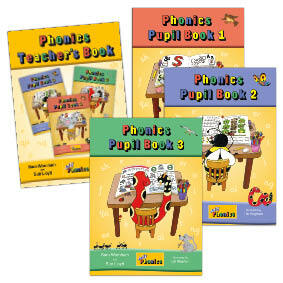 Pupil books packed with daily Jolly Phonics lessons for your children to complete. 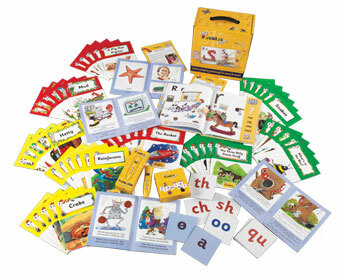 These are accompanied with the Teacher’s Books that provides you with lesson plans and guidance. Can be used as an alternative to The Phonics Handbook. 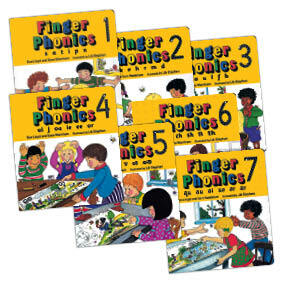 Let your children discover the 42 letter sounds in these seven board books. Cutout letters on each page show children’s fingers the correct formation for every letter. Extra activities are included at the end of each book. 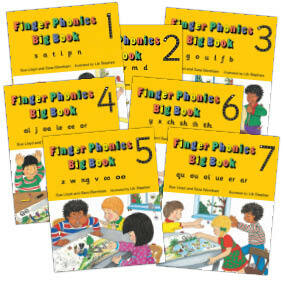 Introduce the 42 letter sounds to your class using this set of 7 large format books. Comes with a wipe-clean sheet that can be used to complete activities with your class. An enjoyable way for your children to build on the skills they have learned, with these 7 fun-filled books. 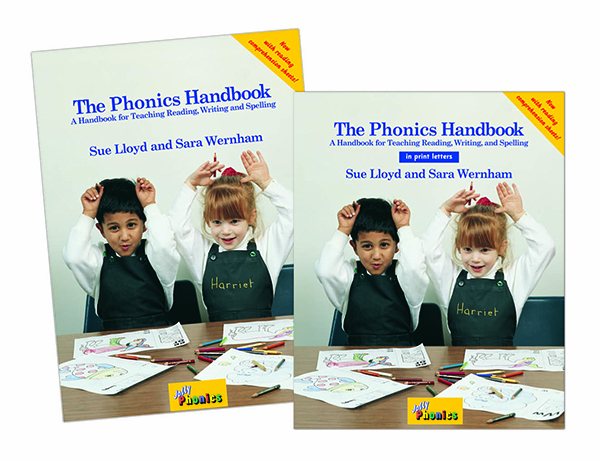 Each workbook provides a range of activities that develops their phonic skills, including writing. Also included in each book is a checklist to assess their progress. Your children will enjoy sing-along with the popular Jolly Songs or Jolly Jingles. 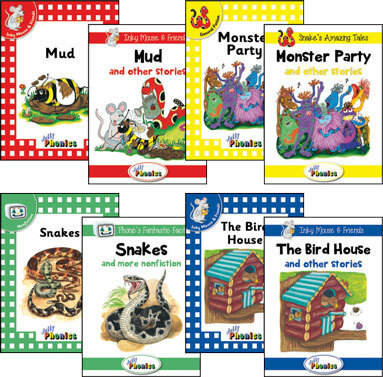 Letter sounds, actions and catchy tunes come together in these books which audio CDs. 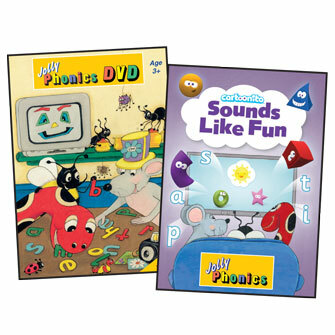 Let your children discover the letter sounds with a choice of two enchanting DVDs. 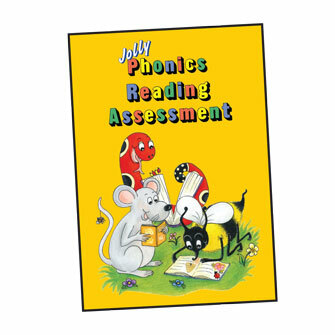 The Jolly Phonics DVD follows Inky Mouse and her friends through a series of stories. The Sounds Like Fun DVD introduces all the letter sounds in short episodes. Get your children to create colourful displays of the letter sounds, tricky words and alternative vowel spellings taught in Jolly Phonics. 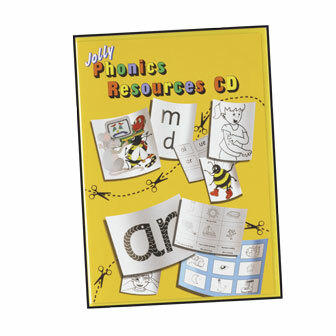 Create your own additional Jolly Phonics classroom resources using this comprehensive compilation of materials including Jolly Phonics action pictures, templates for different activities, reward stickers and certificates. Use with your children to reinforce the letter sounds, alternative vowel spellings, regular words and tricky words taught in Jolly Phonics. 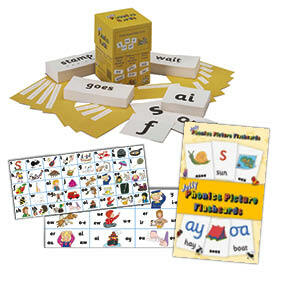 Choose from picture flash cards, a boxed set of four or handy letter sound strips. 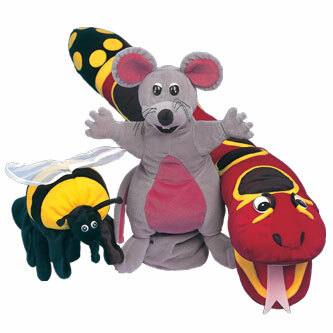 Bring the letter sounds and actions to life in your class with these full-size hand puppets of the Inky, Bee and Snake. 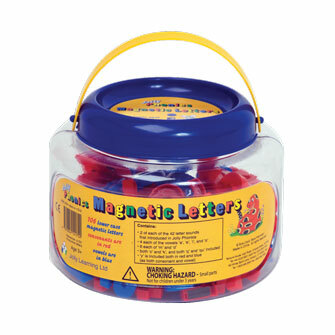 A tub of 106 magnetic letters allows your children to blend letter sounds to make new words and also to identify sounds for spelling. 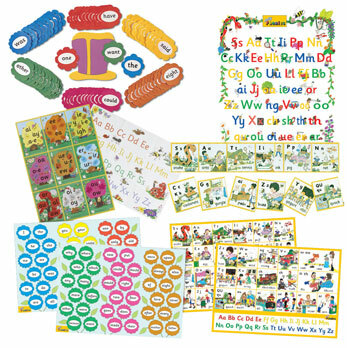 A pack of child-friendly materials that you can use to assess your children’s decoding and comprehension knowledge in a one-to-one setting. Discover our range of our interactive educational apps, now available on the App Store for both iPad and iPhone and Google Play for Android. A comprehensive kit of multi-sensory resources, including a TalkingPEN, for helping your children who are struggling to read and write.